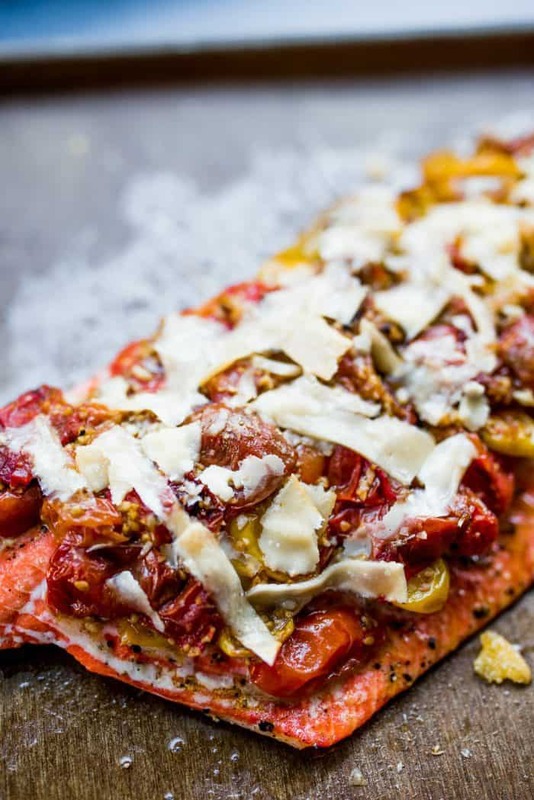 Enjoy Roasted Garlic Tomato Salmon Filet with a roasted tomato topping, a delicious dinner party main dish. 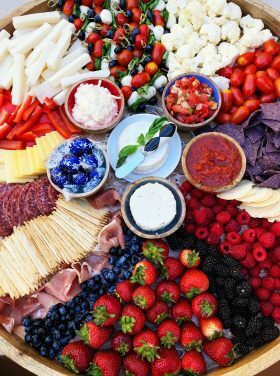 Garnish with fresh basil and serve! Friends, inviting people into your home is like art. You have some sort of inspiration in your soul … that makes you want to feed people, learn more and invest in others. We had company last week and served this salmon recipe! Salmon is easy. 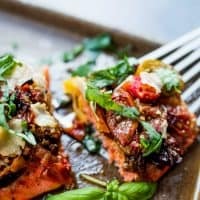 This Best Pistachio Lime Baked Salmon recipe is my favorite salmon recipe to start with, if you’re new to cooking salmon. 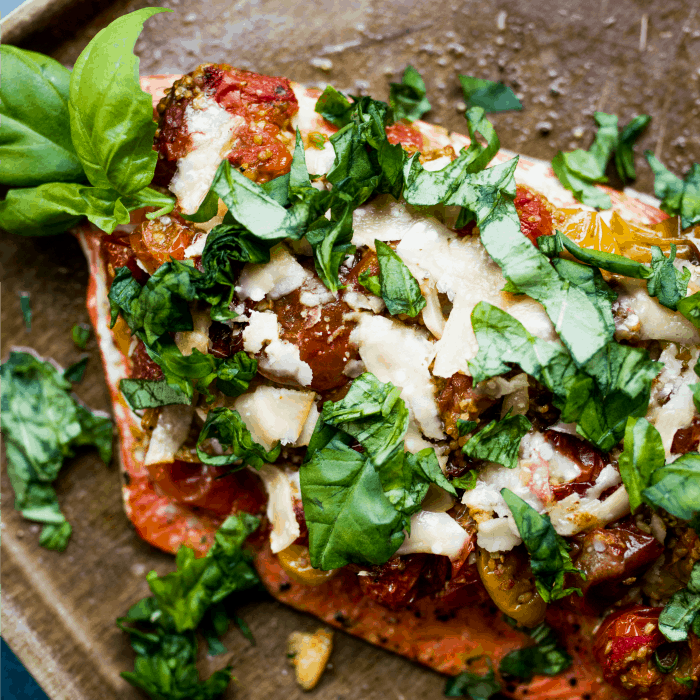 But my scrumptious Roasted Garlic Tomato Salmon Filet recipe today is super delish, too. 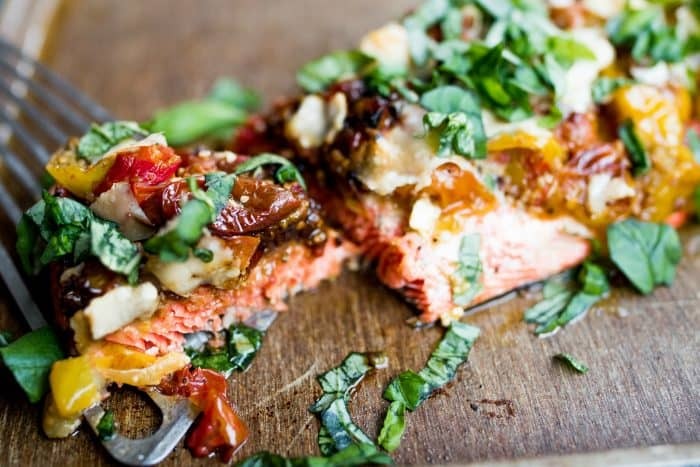 How do you bake the best salmon ever? 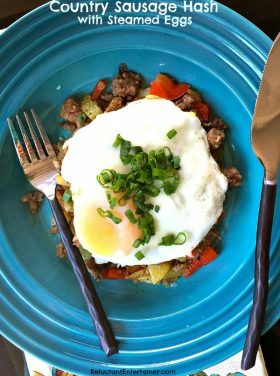 Start with these simple ingredients: This basically causes you to have the recipe twice in the same essay. 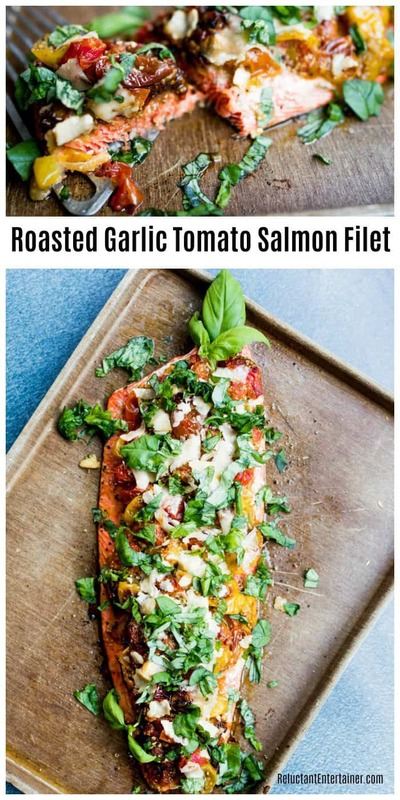 Either just list the ingredients here simply (salmon, tomatoes, garlic, etc) OR delete this list entirely. How long do you bake salmon in the oven at 425? For only about 10 minutes! 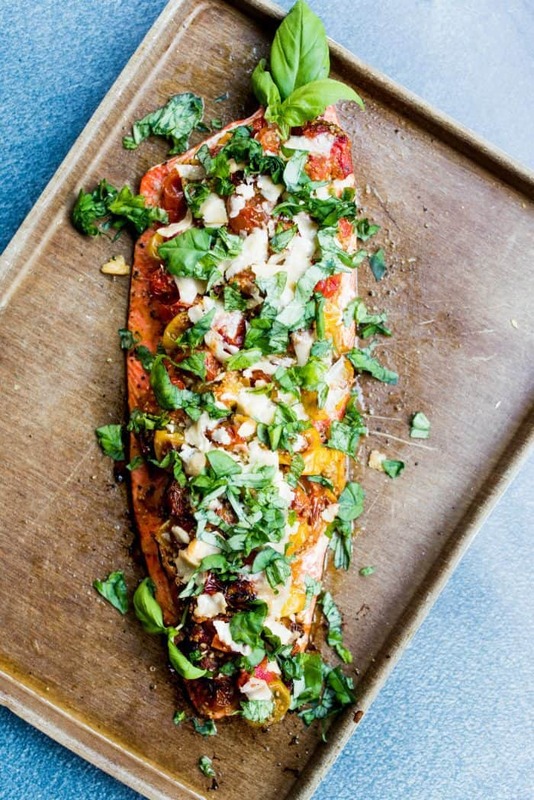 On a baking sheet, drizzle olive oil to prevent salmon from sticking. 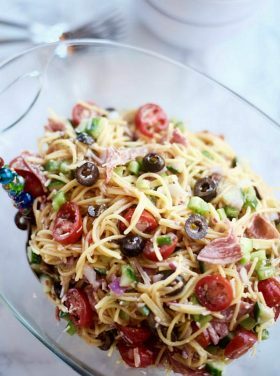 Lay the washed and dried fillet on the sheet, then evenly spread the roasted tomatoes on top, and sprinkle with Parmesan cheese shavings. Bake for 10-12 minutes. 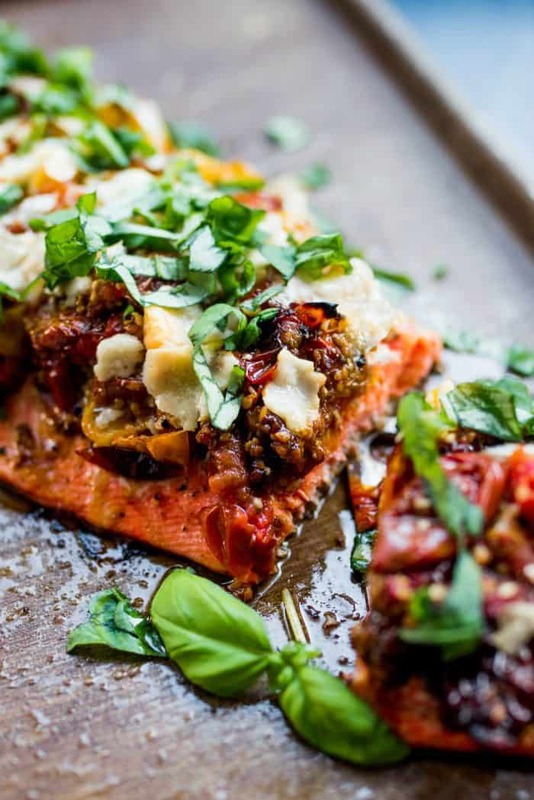 Remove salmon from oven, and serve warm with fresh basil to garnish! How do you know if salmon is cooked? Salmon changes from translucent (red or raw) to opaque (pink or white) as it cooks. After 6-8 minutes of cooking, check for doneness. Use the back of a spatula to press down on the salmon to feel if it’s cooked (below), or using a sharp knife to peek into the thickest part. If the meat is beginning to flake, but still has a little translucency in the middle, it is done. It should not however, look raw. How do you make moist salmon? Don’t overcook the salmon. Use the back of a spatula to press down on the salmon to feel if it’s cooked. If the spongy feeling is gone, and the salmon is firm, then it is cooked! 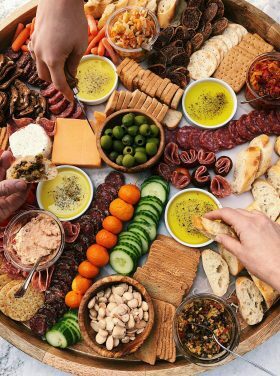 Friends, it’s so worth hosting a small gathering. It’s good to challenge ourselves to do the work. Yes, hosting takes effort. Anyone who tells you it doesn’t is lying. Learn the shortcuts, and find some new friends to invite over. Leave the dirty dishes in the sink … and sit around the table until it’s time for the night to end. The dishes can wait until tomorrow. You may prefer the tomatoes a bit charred. Keep an eye on them and remove from oven when they are roasted to your liking. 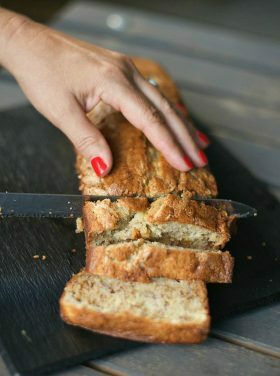 Line a baking sheet with foil and drizzle olive oil, enough to coat the bottom of the sheet. Add tomatoes, garlic, 1/4 cup olive oil, and salt and pepper to taste. 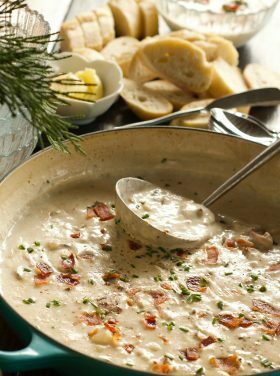 Toss with hands, then place in oven for about 35-40 minutes—stirring about midway through. When tomatoes are done and have caramelized, remove from oven and set aside. 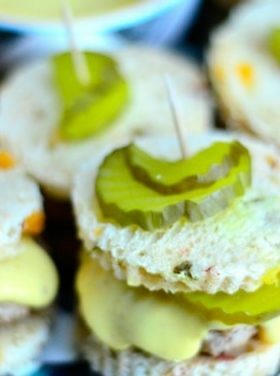 Reduce the oven temperature to 425 degrees. 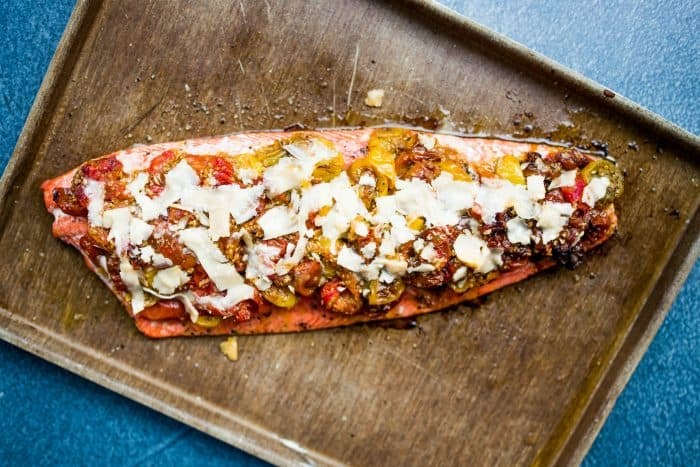 On a baking sheet, drizzle olive oil to prevent salmon from sticking. Lay the washed and dried fillet on the sheet, then evenly spread the roasted tomatoes on top and sprinkle with Parmesan cheese shavings. Bake for 10-12 minutes. 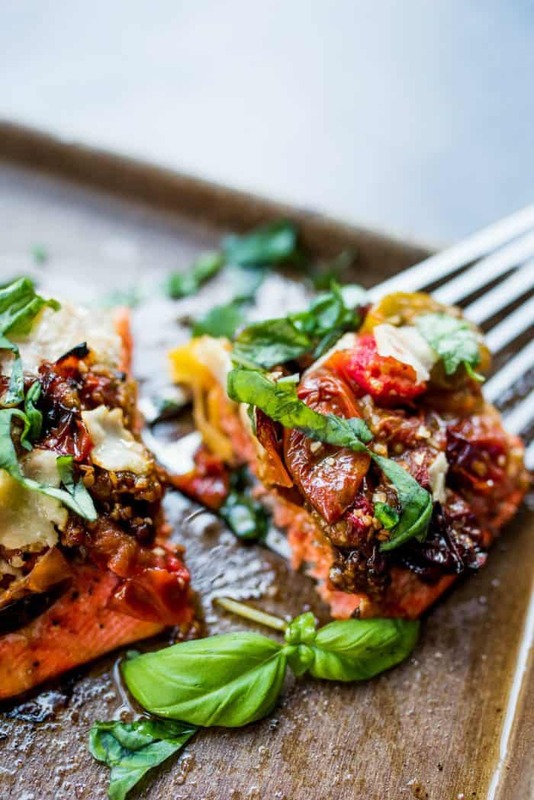 Remove salmon from oven and serve warm with fresh basil to garnish. Entertaining Hospitality Relationships Why Reluctant?